Heading into the winter months, many Americans are seeing the housing market cool off. 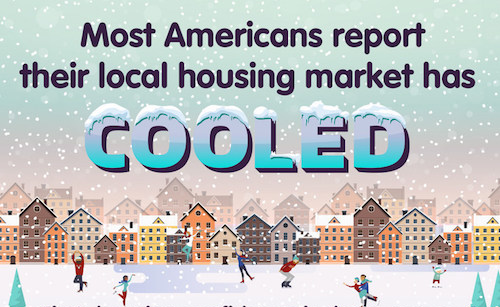 According to ValueInsured’s Q4 2018 Modern Homebuyer Survey, 75 percent of Americans believe their local housing market is cooling off. 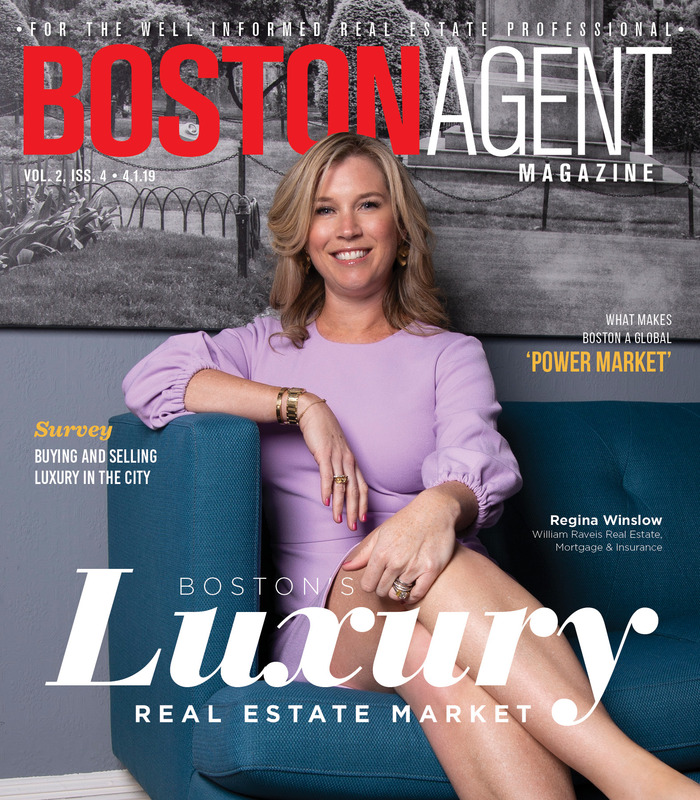 Additionally, 67 percent of those surveyed expect a home purchased in their neighborhood will decrease in value compared to last year. This shows a shift in perspective for many Americans, who see the market moving from a seller’s market to a buyer’s market. But among starter-home buyers, only 38 percent believe now is a good time to buy, which is still down from last year. Meanwhile, 72 percent of all Americans and 78 percent of urban Americans reported that prices are too high, increases of 10 percent and 13 percent, respectively, from the second quarter of this year. “Buyers have switched from hoop jumpers to bargain-hunter mode. Expect the market to stall in the near term,” said Joe Melendez, CEO and founder of ValueInsured. However, millennial homeowners now think that it is a good time to sell (78 percent), while only 38 percent of those wanting to buy a starter home think that now is a good time to buy, down 8 percent.